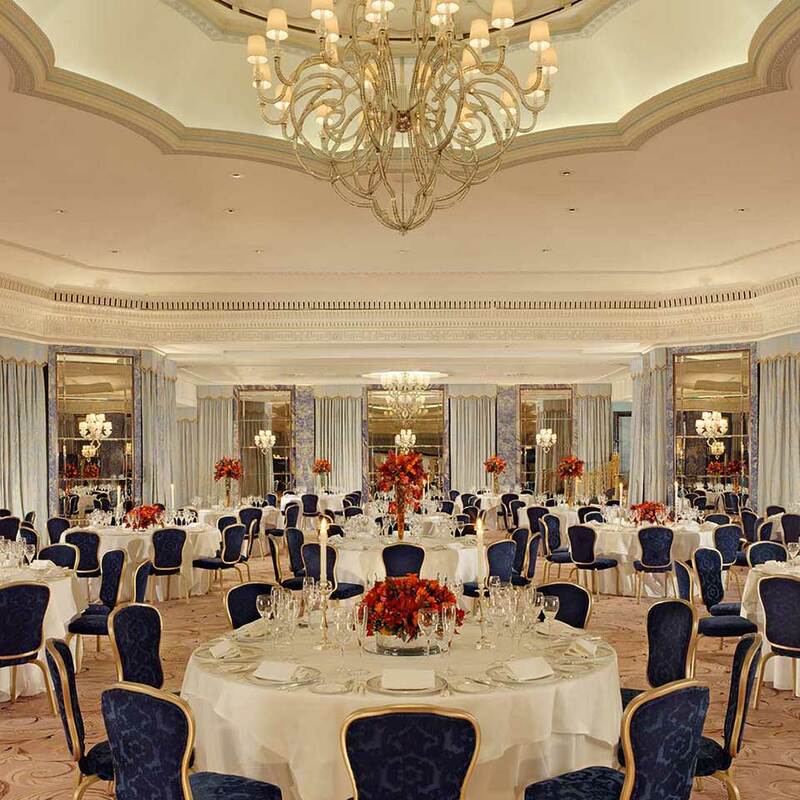 Do you want to host an immense VIP or special occasion party, a conference for hundreds maybe thousands, perhaps just a tranquil private dinner in a top London restaurant? 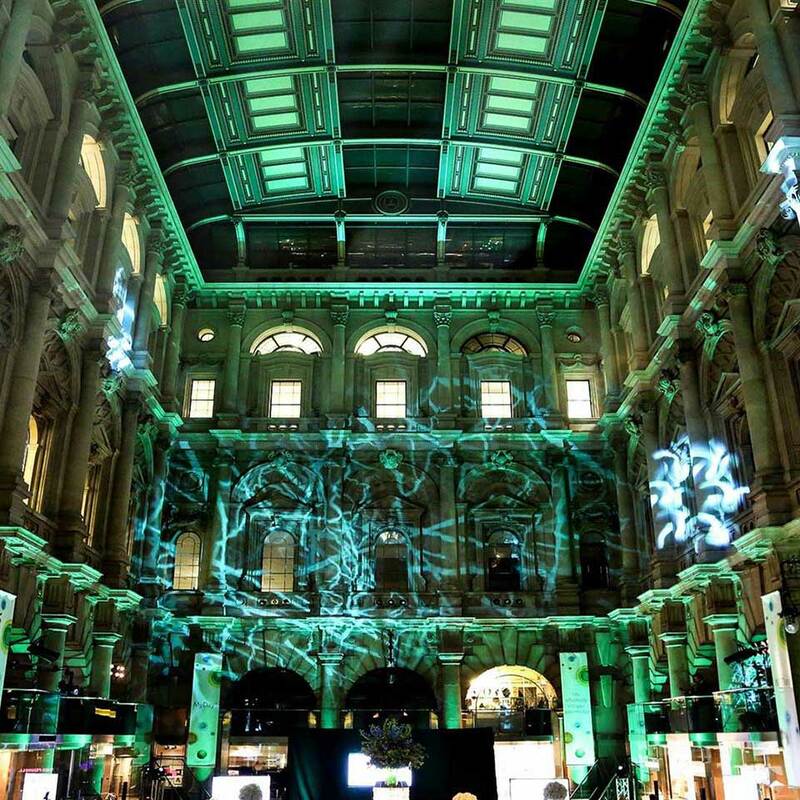 Considered going green to limit the impact of your event on global climate? 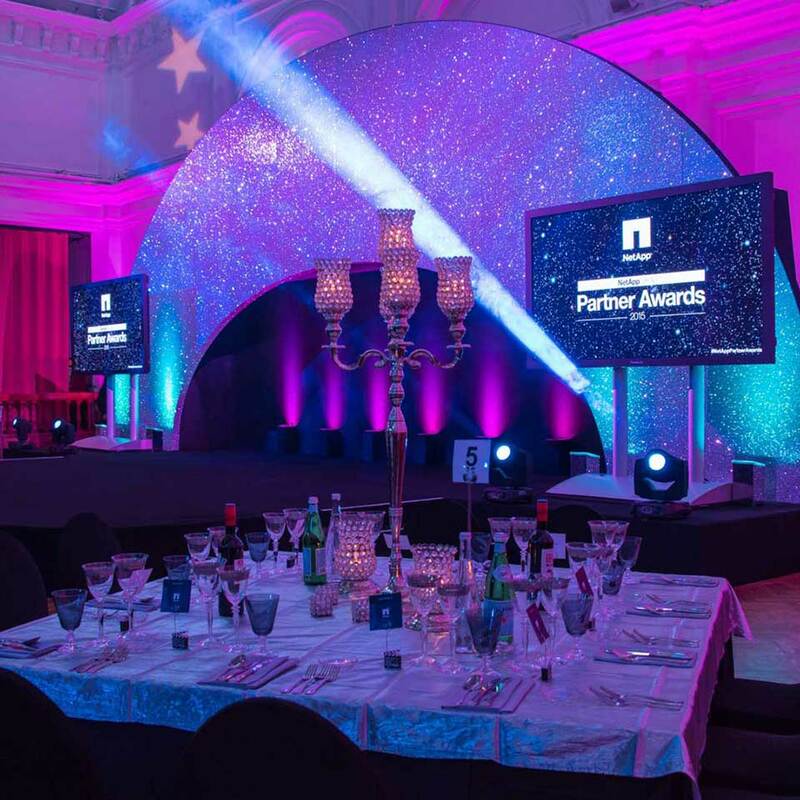 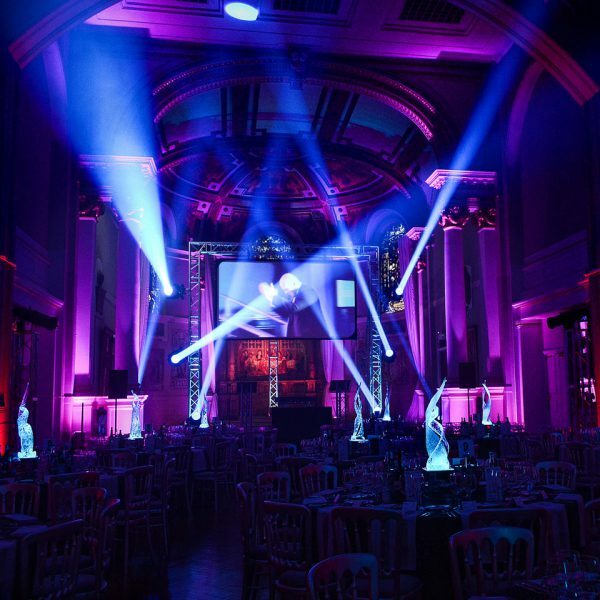 You give us your brief and within the budget you set our team will inspire, organise and maintain event management from conception to completion. 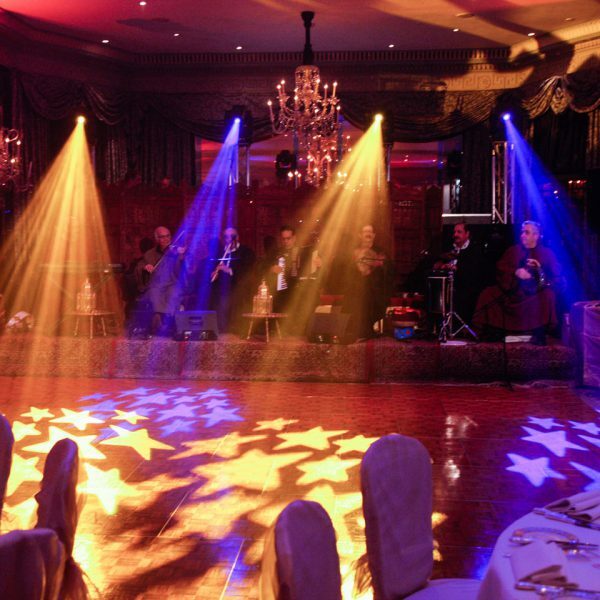 If you are looking for your event to be exotic, filled with extravagant style, conservative elegance or something completely different from the above, the options we have to offer you are extensive and impressive. 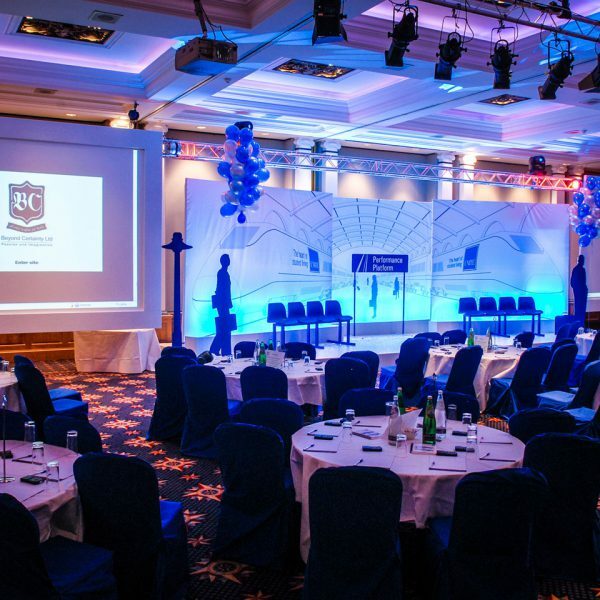 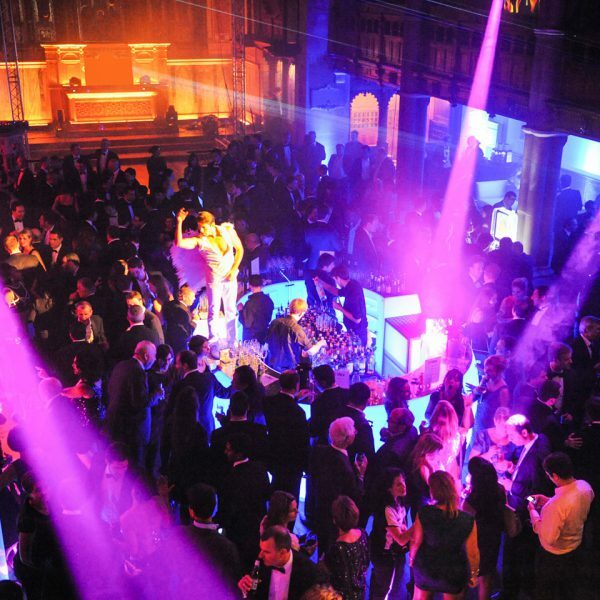 BC provide event management UK based or overseas. 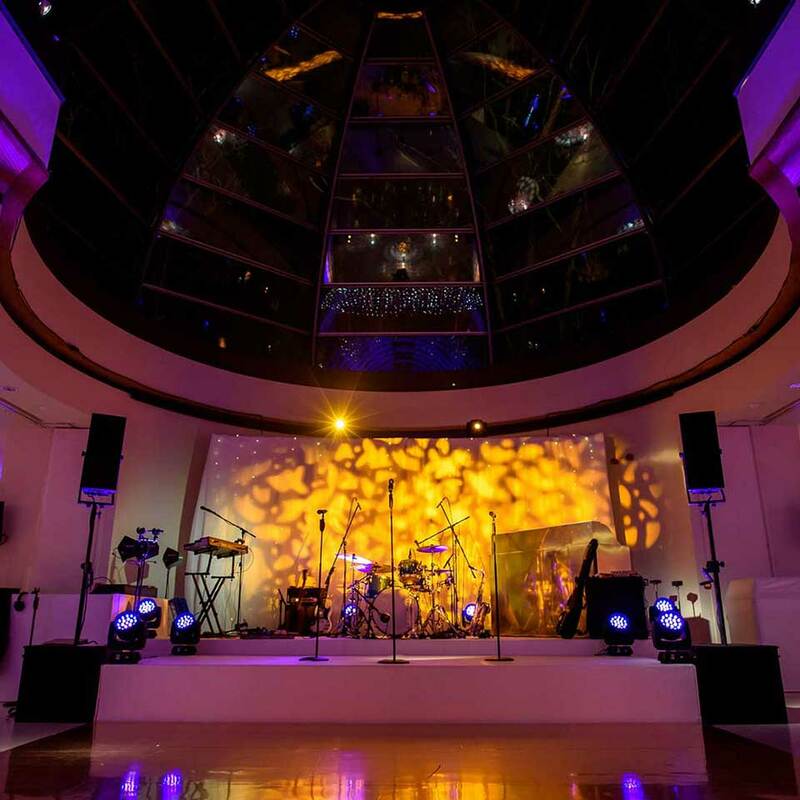 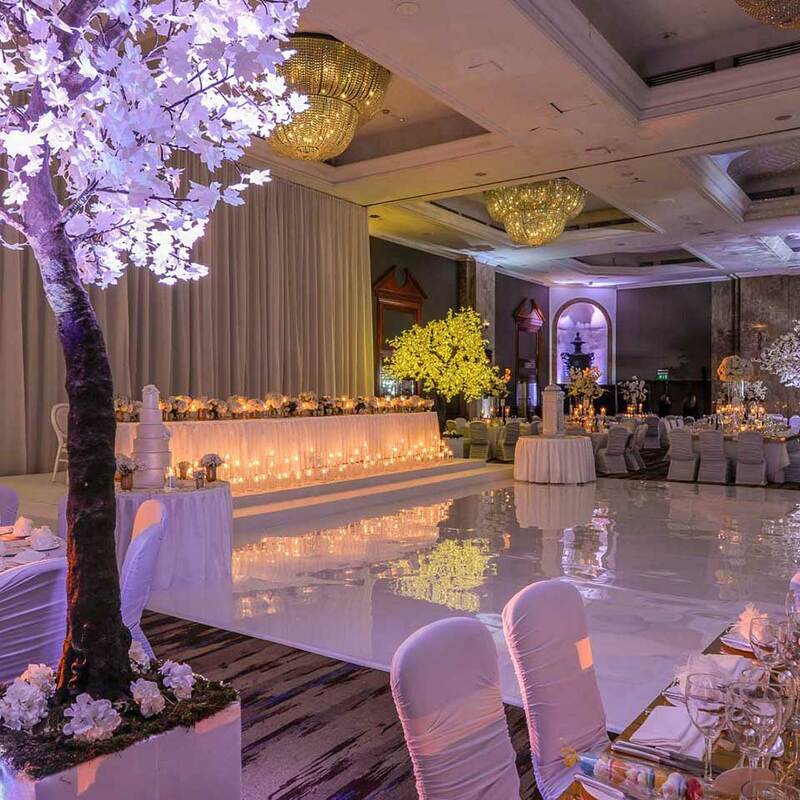 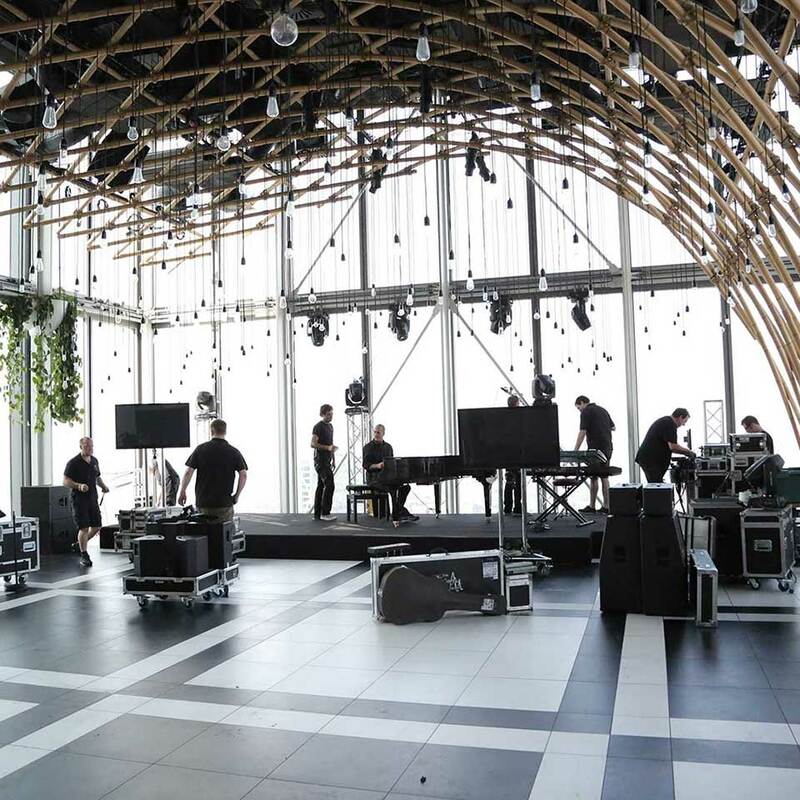 With our experience in event management services, London situated, we are able to locate and attend venues worldwide meeting your specific requirements.